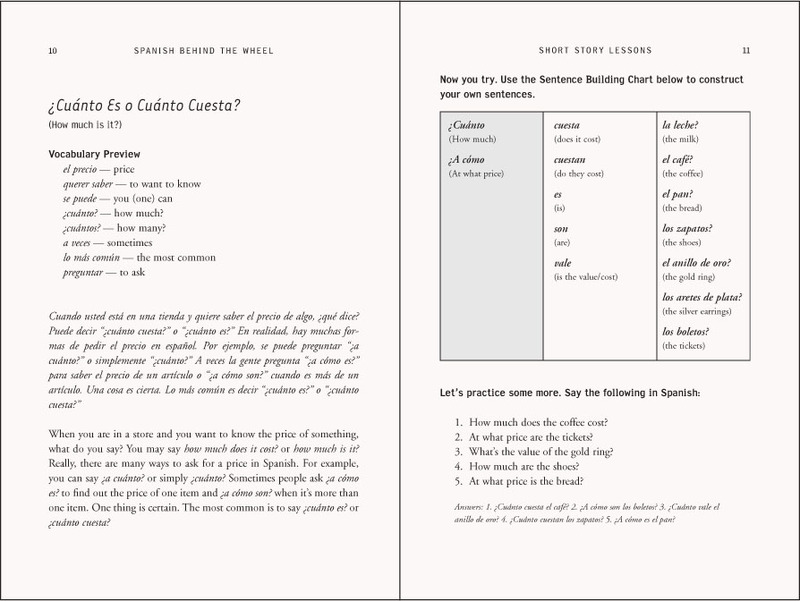 Now that you know the basics of Spanish, put your knowledge into practice with the unique stories and dialogue lessons offered in Spanish Level 2. Read a story about a couple in a restaurant and then practice ordering yourself a campechano, maybe a cerveza (o dos!) while you're at it. Or read a dialogue set in a store and then form your own questions, like asking how much something costs. Diez dólares? Quince dólares? Behind the Wheel Spanish Level 2 first reviews vocabulary and basic concepts from Spanish Level 1 and then expands on these areas, focusing on medium length sentence combinations, versatile vocabulary, and extensive sentence building instruction to improve conversational skill and listening comprehension. 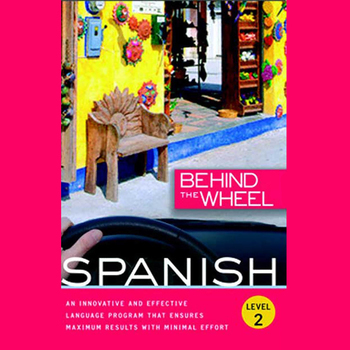 Spanish Level 2 features both English and native Spanish speaking instructors. 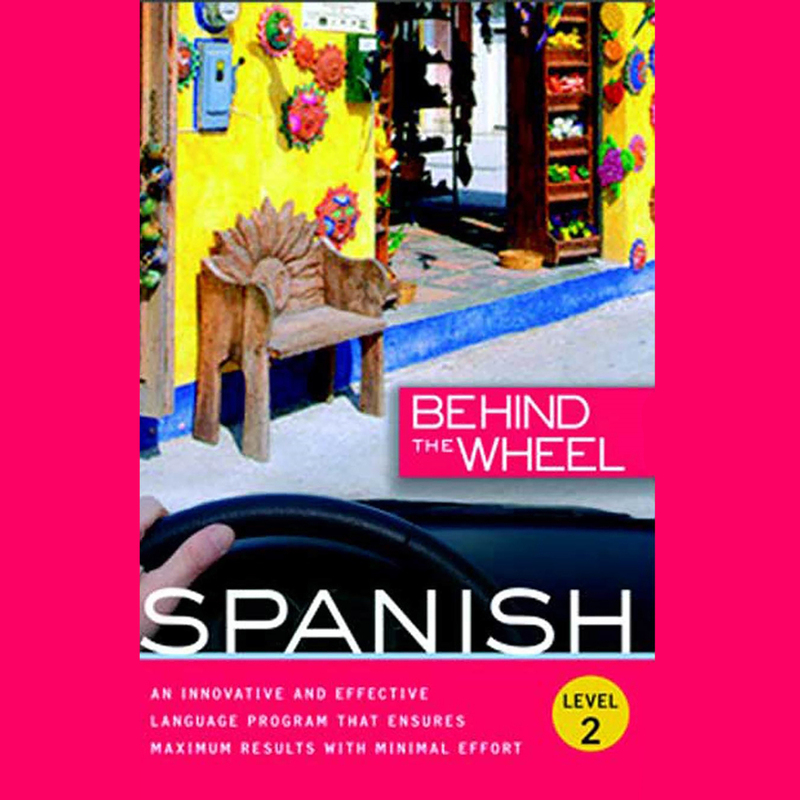 Listen to this audio excerpt from Behind the Wheel - Spanish 2. 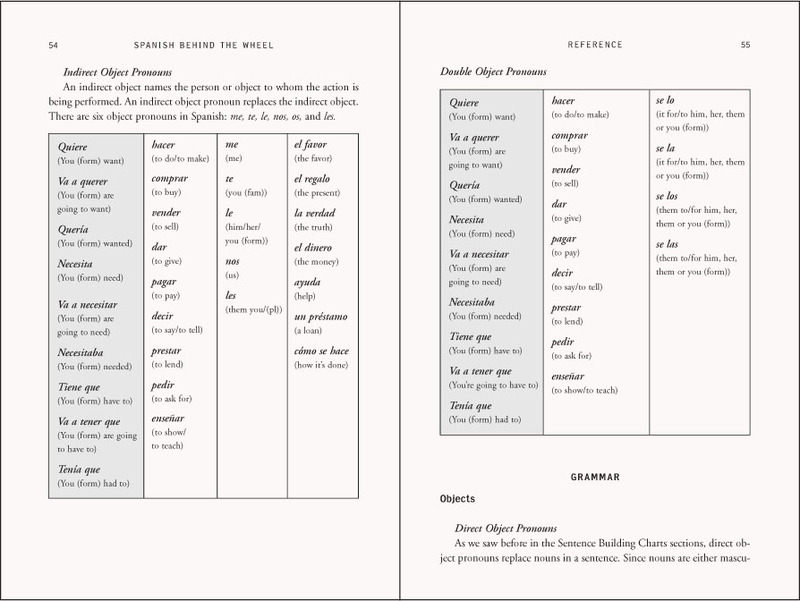 Now that you know the basics of Spanish, put your knowledge into practice with the unique stories and dialogue lessons offered in Spanish Level 2. Read a story about a couple in a restaurant and then practice ordering yourself a campechano, maybe a cerveza (o dos!) while you're at it. Or read a dialogue set in a store and then form your own questions, like asking how much something costs. Diez dólares? Quince dólares?